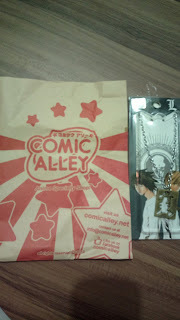 I accidentally discovered an anime shop one mall-ing day and have always dropped by a branch of the store every time there is a chance to do so ever since. 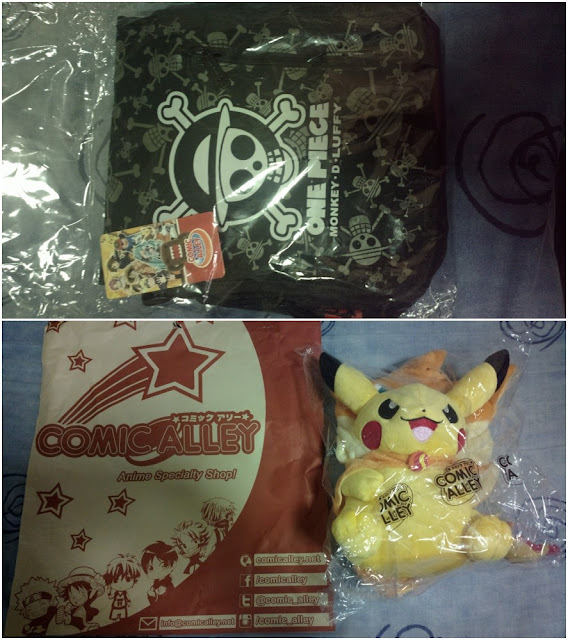 It’s called Comic Alley and it’s dubbed as the number one anime shop in the Philippines. 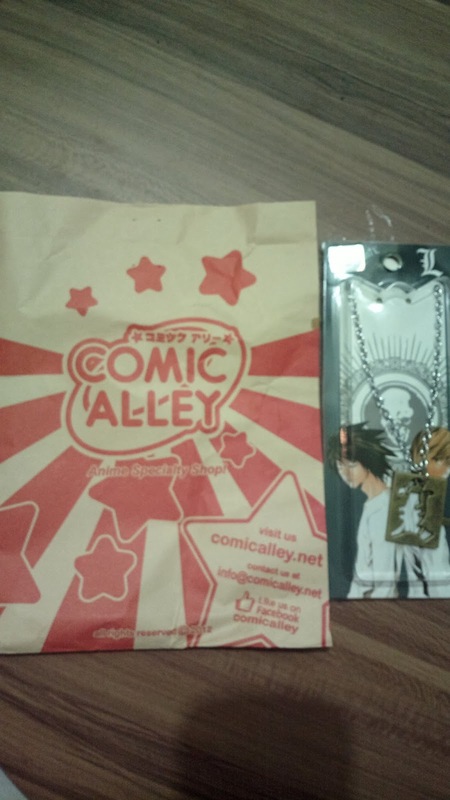 Comic Alley offers anime related merchandise including bags, cosplay costume, jackets, t-shirts, notebook, watch, caps, hats, action figures, headphones or earphones, cellphone accessories, key chain, character weapons, toys including stuff toys, wallets, pouch bags, and more. 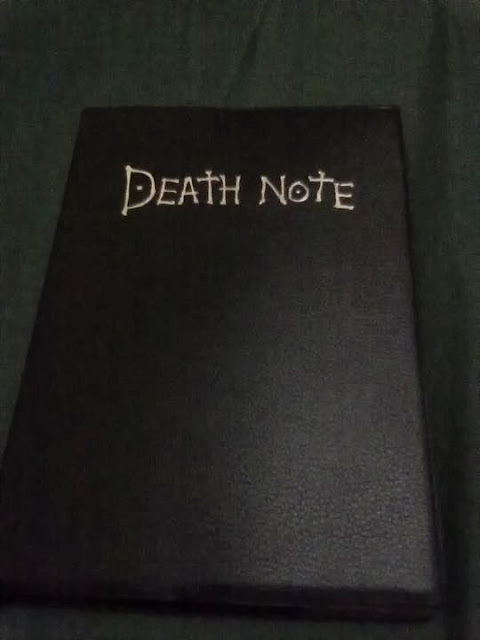 Anime shows featured include Naruto, One Piece, Dragon Ball Z, Death Note, Bleach, Pokemon, Card Captor Sakura, Final Fantasy, Full Metal Alchemist, Attack on Titan, Fairy Tail, Sword Art Online, Hitman Reborn, Vocaloid, Black Rock Shooter, Domo, K On!, Kuroko no Basuke, Kuroshitsuji, Super Mario Bros., and so much more. 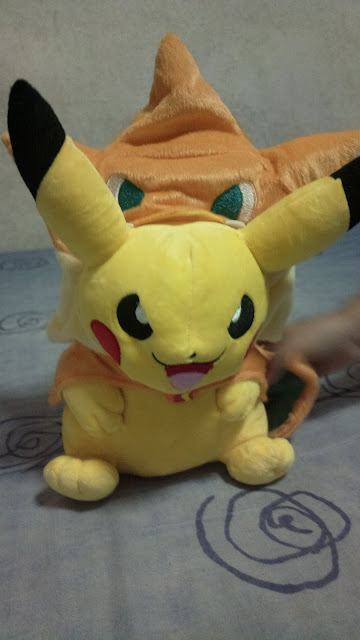 For more information on Comic Alley including store locations throughout Metro Manila, Luzon, Visayas, and Mindanao as well as job openings, sale items, Facebook link, and online shopping, visit www.comicalley.net.